There are lots of goodies today! 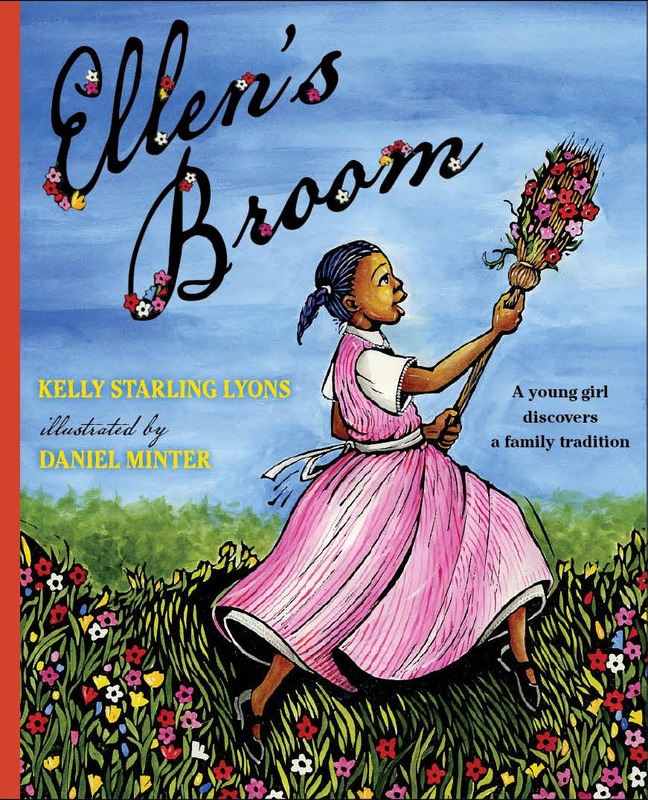 Check out Ellen's Broom, the perfect children's read and/or gift. 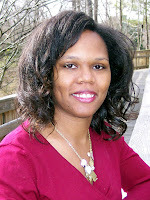 Also, Ms. Kelly Starling Lyons joins us to tell us a bit about her writing journey. She even has coloring pages and printables for kids! But don't leave without checking out the giveaway for one lucky US winner. Ellen always knew the broom resting above the hearth was special. But after it’s announced in church that the marriages of former slaves will be registered, she hears more about why it matters so much. For her mama and papa, who could be sold away at a master's whim and whose union had no legal protection, jumping the broom was a way to show their commitment to being husband and wife. Now, as the whole family travels to the courthouse dressed in their best, Ellen carries the broom with them. With love, ingenuity and pride, she finds a way to celebrate her parents' right to be legally married and remember their past. "Ellen looked around at the parade of strutting families and her parents holding hands . . . She held the broom high. " Kelly Starling Lyons is a children's book author whose mission is to transform moments, memories and history into stories of discovery. Her books include chapter book, NEATE: Eddie's Ordeal (Just Us Books, 2004), and picture book, One Million Men and Me (Just Us Books, 2007). 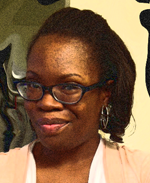 She has two forthcoming picture books with Penguin/G.P. Putnam's Sons. Ellen's Broom, illustrated by Daniel Minter, will debut on January 5, 2012. Tea Cakes for Tosh, illustrated by E.B. Lewis, will be released that fall. I'm so grateful that Ms. Lyons took the time to answer a few of my questions! Welcome, can you tell us a bit about your writing journey? Growing up, I rarely saw kids who looked like me as the main characters of children's books. I loved books and treasured every story I read. But after reading Something Beautiful, I knew I had missed something important. Right then, I decided to add my voice. 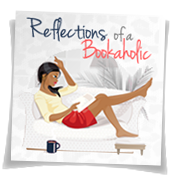 My break came when Just Us Books took an interest in my writing. They offered me the chance to write a book in their middle-grade series, NEATE. With the publication of NEATE: Eddie's Ordeal, my dream came true: I was a children's book author. Just Us Books also published my first picture book, One Million Men and Me. That story shows the Million Man March through the eyes of a girl there with her daddy. Ellen's Broom is my new picture book. It's illustrated by Daniel Minter and published by G.P. Putnam's Sons. Set during Reconstruction, the story explores the life a young girl who learns a deeper meaning for the wedding broom above the hearth as her parents legally register their marriage that took place during slavery. I also have two other picture books on the way that celebrate family and freedom. Tea Cakes for Tosh, illustrated by E.B. Lewis, debuts this fall. 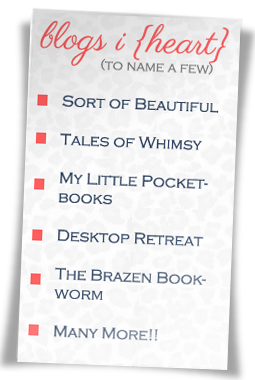 What inspired you to write Ellen's Broom? Ellen's Broom was inspired by a cohabitation register I saw while researching family history in a North Carolina library. This record listed the names of formerly enslaved people who lived as husband and wife during slavery and the names and ages of their children. Though their marriages, often solemnized by jumping a broom, meant the world to them, those bonds were not legally recognized. A slave owner could sell husband and wife away from each other at any time. But with the recording of their marriages in cohabitation registers during Reconstruction, finally their sacred unions received legal protection. I told my mentor at the Writers Workshop at Chautauqua about my research. He said I had a story in there. At first, I didn't see it. But when I went back to my room and thought about what having their marriages made legal must have meant to the couples and their children, a story started taking shape. I wrote the first scene of Ellen's Broom while at that retreat. Now, seven years later, it's a picture book. I feel so blessed. Early in my children's book writing journey, I heard some great advice: "Write the story only you can tell." I would pass that on to aspiring authors. Don't worry about trying to write what's trendy. Write what's in your heart. Some of the most memorable stories are drawn from parts of who we are. Reflect on all of your experiences, mine your memories and think about how you can pull from that well and write a story that sings. Thank you so much for stopping by today, Ms. Lyons! And last (but not least) we have a giveaway! 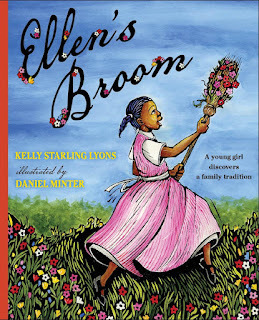 Ms. Lyons is giving away a signed copy Ellen's Broom for one luck US Winner. The giveaway starts today and ends on the the 28th of February. Oh the history on Jumping the Broom in a children's book is awesome! This will be a great story to read to my nephew and future children! Thanks for the giveaway! I love it! I definitely wish I read more books like this when I was younger. My library didn't have many. I love the cover are on this one! I don't have kiddos or I would sign up to win. What a great story! I love the cover as well! O count me in! This looks awesome! Thanks so much for sharing Ellen's Broom with your readers. I appreciate your kindness and support.